What Is the BEST Step by Step Love Calculator to Find True Love? 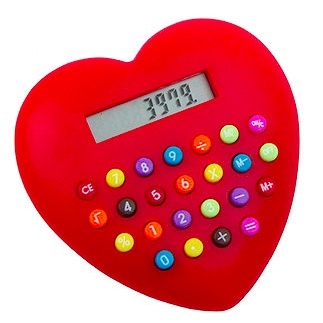 I saw a love calculator the other day, for one of those cheapo mobile phone applications. It got me thinking as to what really goes into calculating true love between two people. Some might say it's in the stars, from a horoscope perspective. One of those love at first sight kind of things. Personally, I see it as being more along the lines of both likeness as well as differences, with a good dose of personality compatibility. Without question, most guys are visually drawn to a prospective partner, initially. Women also, though they also quickly drill into areas of personality and compatibility. From the initial first blush, a relationship starts to form, questions asked and initial barriers formed – that's a human protection mechanism from vulnerability and true openness. Certainly, the beginnings of that relationship are around superficial subjects. If you check out my recent blog on What Is Love? as well as Do You Express Love? you'll notice some common threads. Do you want to repeat what you've done in the past or meet someone like you've never met before? As I mentioned in the Buying Real Estate Can Be Easier Than Getting A Lover article, it’s really important to determine who it is you’re actually looking for. So essentially, now that you've got your perfect partner radar on and tuned to who you really want in your life, the right people will start coming into your life. From a love calculator point of view, you've checked off an important aspect – narrowing your field of play to congruent prospects. Change the way you get to know them. It's going to be a challenge for some. Talk about the importance of both letting down the barriers and the marvellously different relationship you expect to happen. Do you both agree this is different and magical? 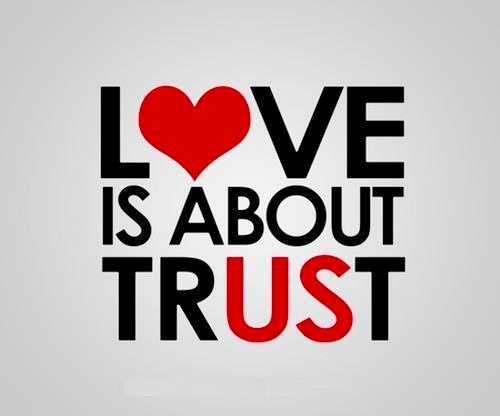 In your partner you must trust for love to blossomDon't you think it's the real bond that allows love? Make Sure You Both Have A Passion. Without question, there needs to be a passion for each other. A joy to be within each other's thoughts. A longing for one another's company. 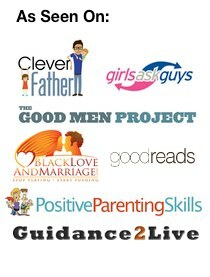 This can be each other's differences – trying different things you've never done and you partner has done. That's the interesting part of human beings; we have many experiences to share that makes it exciting for others to be a part of. Drink from the cup of joy that you can also revel in doing the same thing too. It might be a simple thing of drinking a nice glass of wine or a walk on the beach. You both might enjoy similar hobbies like painting, photography or movies. Having both differences as well as similarities. The main point is the passion in the sharing and doing it as one. How close do you think I am?